Designs by Lisa Somerville: Happy Easter! Just wanted to wish everyone a Happy Easter! No card today, just this beautiful image from Twisted Papers, that I altered a bit in Paint Shop. 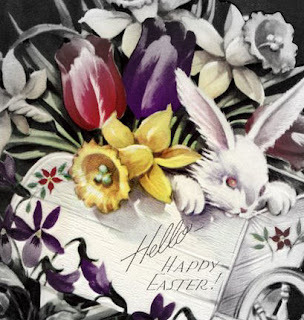 Hope you are having a lovely Easter day ! Sweet, I'd luv to learn how.